Residential Improvements Mankato MN | Home Improvements Mankato | Heating and Cooling Services Hutchinson MN	| GSM, Inc.
From heating and cooling to plumbing installation and drain cleaning, GSM’s highly trained installers and service technicians can handle your residential projects. GSM also sells stylish fixtures for your kitchen and bathroom as well as appliances to enhance the overall look and functionality of your home. When it comes to improving your home’s comfort, GSM is here to help. 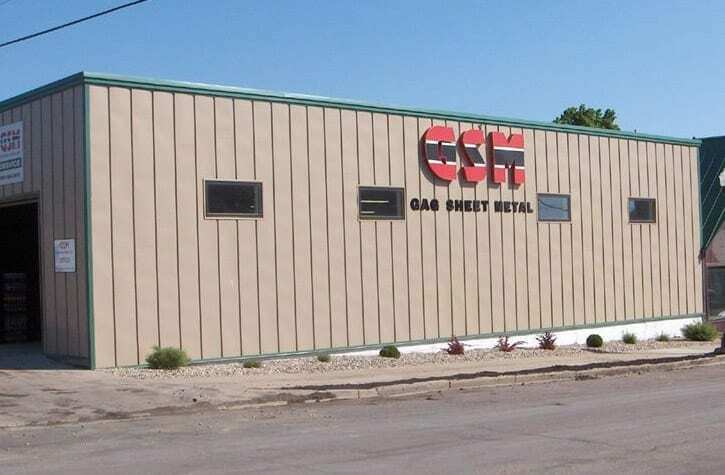 Visit the showroom in New Ulm, MN, to see the heating and cooling systems, plumbing products and fixtures that GSM sells!